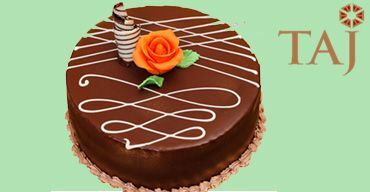 - OrderYourChoice is a largest cake shop in that offers you to order cake online & Home delivery the cakes to your residents in Nagpur. 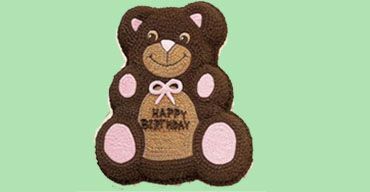 - We provide wide range of Birthday cakes, Anniversary cakes, Eggless Cakes, Kids Cakes & Party cakes with Amazing Designs in our online cake shop. - Ordered Cakes in OYC will be delivered from the top quality Bakery in Nagpur with Guaranteed customer Satisfaction!! Nagpur is a winter capital, sprawling metropolis. It is the major trade Centre of orange cultivation and it is widely known as orange city. Nagpur’s new vibe is OYC’s cake delivery service. It is one of the major cities that use our service a lot. Cakes are always the best dessert anyone would love; try out our exclusive flavors from OrderYourChoice. Get home delivery of cakes in Nagpur, from best baker in town. 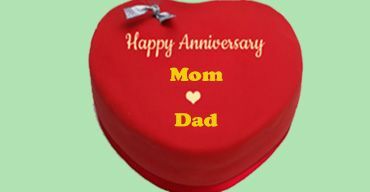 OrderYourChoice.com has delicious cake ideas for your special occasions like Anniversary cakes, New Year cakes, Christmas cake, Photo cake and many more along with flowers and personalized chocolates. On your little champ’s birthday surprise him/ her with their favorite Cartoon Cakes or Doll Cakes. Get your favorite cakes in Nagpur. OYC is the best for Birthday cakes in Nagpur. OrderYourChoice provides flawless Cake Delivery in the neighborhood towns and cities of Nagpur. 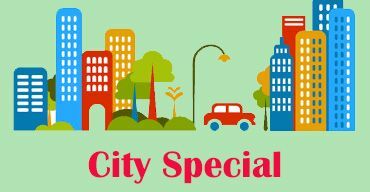 Ravi Nagar, Sakkardara, Dabha, Timki, Bhandewadi, Kachipura, Gittikhadan, Congress Nagar, Hasanbag, Jayanti Nagari - III, Pachpaoli, Rahate Colony, Lokmat Square, Chitnis Park, Hindustan Colony, Chakradhar Nagar, Mini Mata Nagar, Bhaldarpura, Atrey Layout, Khare Town, Sugat Nagar, Shatabdi Chowk, Panchpaoli, Telangkhedi, Pannase Layout, Hiwari Nagar, New Nandanvan Colony, Garoba Maidan, Shesh Nagar, Ramana Maruti Nagar, Suman Nagari, Jagnath Budhwari, Amar Trupti Nagar, Ghar Sansar Nagar, Lanjewar Layout, Laxmi Narayan Colony, Kapil Nagar, Devi Nagar, Bhim Nagar, Om Sai Nagar, Shree Nagar 2, Jai Suryalok Society, Surendragarh, F.C.I. Layout, Priyadarshini Colony, Avdhut Nagar, Trilok Nagar, Geeta Nagar, Wankhede Layout, Anupam Society. Can you deliver kids cake varieties for our son’s 3rd birthday party in Nagpur? Yes we can deliver kids cakes to your location in or around Nagpur. 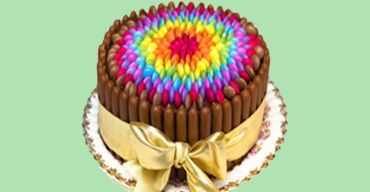 We offer wide range of Kids cake varieties in our online cake shop. 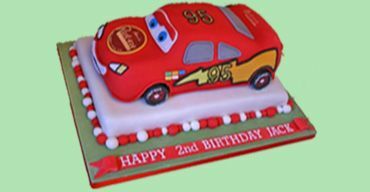 We have multiple options of cartoon cakes like Chota Bheem cake, Tom and Jerry cake, Mickey Mouse cake, Donald Duck cake, Doraemon Cake, Numerical Cake and lot more in various flavors. 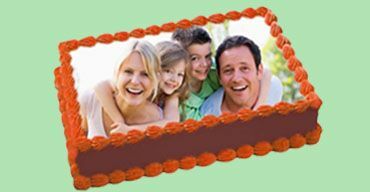 You can also print any photograph of your wish in your desired cakes and surprise your cute little son. Our timely and impeccable cake delivery in Indore will be the savior of that Birthday event! 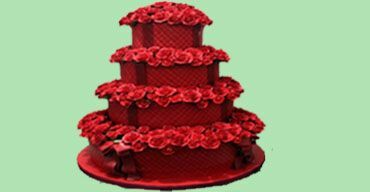 Is Online cake delivery in Nagpur made on same day? Yes. 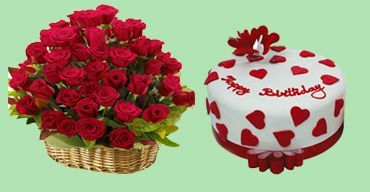 Online cake delivery in Nagpur is made on same day. We need 3-4 hours in advance order. 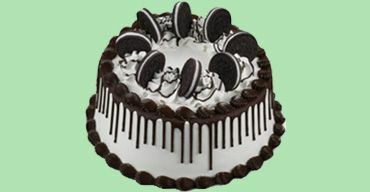 Is there any discount for this online cake delivery to Nagpur? 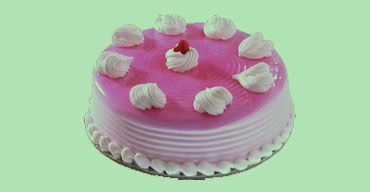 Yes we have offers on online cake delivery Nagpur. Use promo code “OYCCAKE” to get 5 % off on all types of cakes. Our company is celebrating its 10th anniversary this month end. 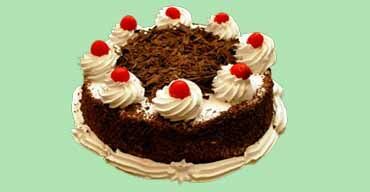 Hence we would like to order cakes online in bulk and want the cake delivery in Nagpur. What benefits will we get? When you buy cakes in bulk you are entitled to get huge discounts, customization, neat-packing apart from single payment, PO, checkout and free online cake delivery in Nagpur and also across India. The pineapple cake tasted very good. There is no cake shop nearby in Nagpur to taste these unique flavor. Friend suggested about cake delivery of OrderYourChoice. And I should thank him a lot for that. Wow. The photo cake was so good. The given image was printed so perfectly in the cake, and the same time taste was great. Thanks oyc for this. We couldn't find any shops near Nagpur. This is one of the best cakes I have ever had in my life. The fruit cake was so fresh and sweet scented. Well preserved and delivered right on time. Good customer service. I Loved the way photo cake was made, it wa so satisfyng to look at, it tastes yummy.. Photos stirred up the memory and the cake spark to the occasion, loved it thank you OYC team for making my friend birthday special. I ordered minion cake for my niece, and she just loved it, thank you guys. Online cake delivery from OYC is satisfying.